Gal Gadot just posted a first look of her character as Wonder Woman for the upcoming Batman v Superman film. If you are a fan of the Fast and the Furious franchise, Gal Gadot played the role as Gisele Yashar. I think Gal Gadot is perfect for the role of Wonder Woman. She got this feisty and yet very appealing look for a woman. 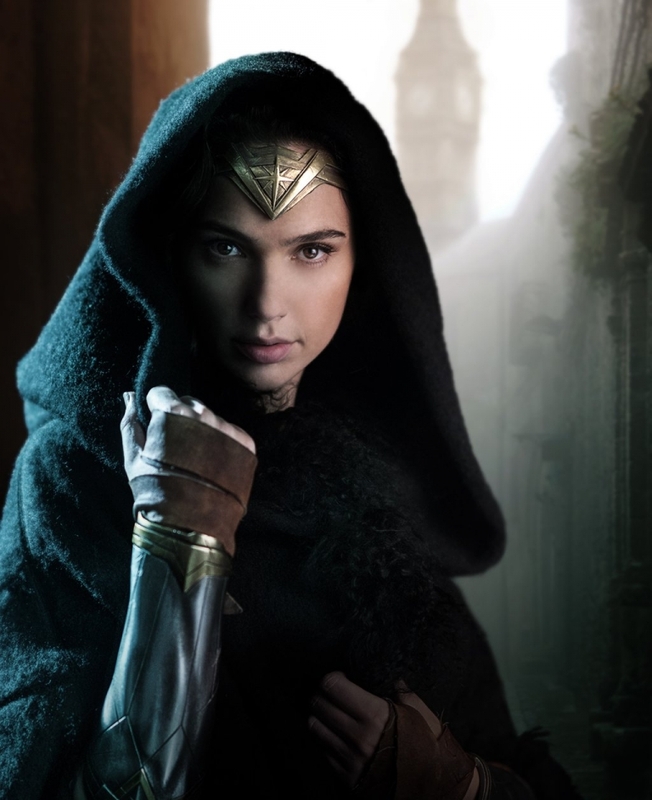 In the second trailer of Batman v Superman, Gal Gadot's Wonder Woman has a brief appearance. She's more of a model than a typical Hollywood celebrity look. She got this X-Factor. I think she's perfect to be the Wonder Woman. I liked her character in FF franchise. And I thought she it was a good choice when they announced then that she will be Wonder Woman. Looking forward for Justice League!